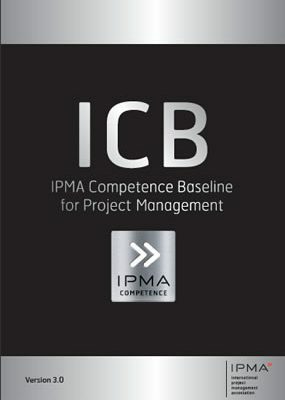 The IPMA Competence Baseline (ICB) is based upon project management theory combined with the practices and demands from some 60 member associations. 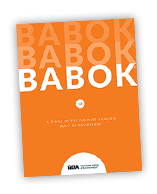 It is the common framework document which all IPMA Member Associations and Certification Bodies abide by to ensure that consistent standards are applied. 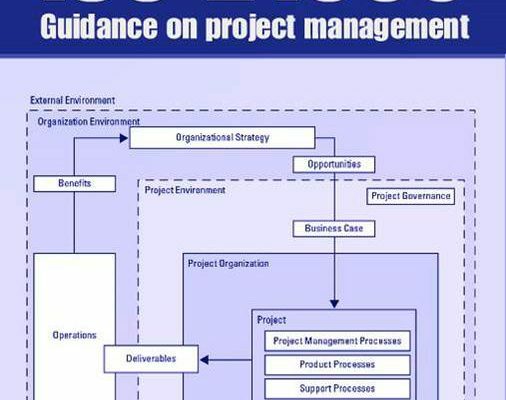 The Standard for Program Management – Fourth Edition will be open for review and comment from 8:00 am EST, 19 September 2016 to 5:00 pm EST, 18 October 2016.